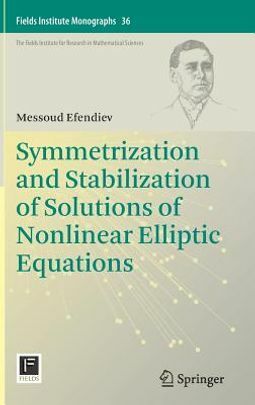 This book deals with a systematic study of a dynamical system approach to investigate the symmetrization and stabilization properties of nonnegative solutions of nonlinear elliptic problems in asymptotically symmetric unbounded domains. 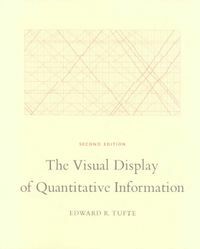 The usage of infinite dimensional dynamical systems methods for elliptic problems in unbounded domains as well as finite dimensional reduction of their dynamics requires new ideas and tools. To this end, both a trajectory dynamical systems approach and new Liouville type results for the solutions of some class of elliptic equations are used. 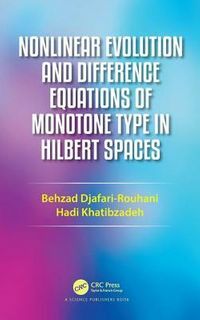 The work also uses symmetry and monotonicity results for nonnegative solutions in order to characterize an asymptotic profile of solutions and compares a pure elliptic partial differential equations approach and a dynamical systems approach. The new results obtained will be particularly useful for mathematical biologists.